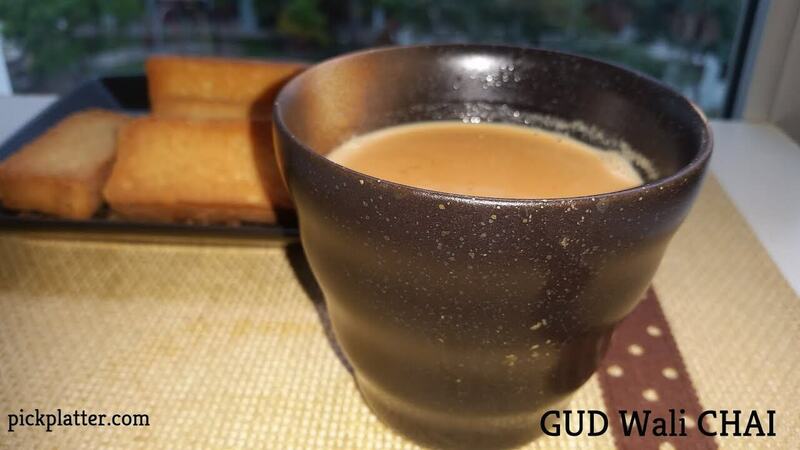 Winter Special Gud Wali Chai is very Healthy and Refreshing !!. Try out this tea at your home . A sweet and sour mango chutney or achar made from raw mango and gur/jaggery. This is known as Guramba/Guramma/Aam ka Abshola/Aam ka Murabba. This is an awesome accompaniment of parathas and chapatis. This is also a delicious side dish for any cuisine. Heat 2 tbsp oil in a pan or kadhai. Add broken dried red chilies. Saute it for 3 minutes. Let it simmer with stirring on intervals until mixture thickens to one string. It will take approx 10 minutes. Once mixture thickens to one string, switch off the flame. 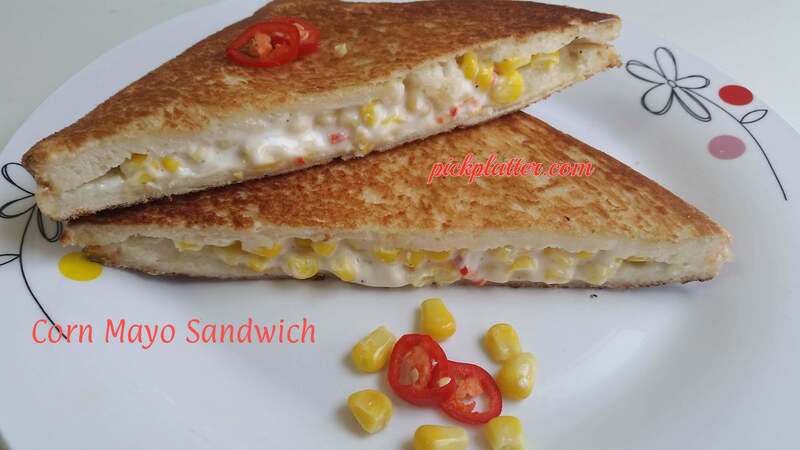 You can refrigerate and use it for 1 week. 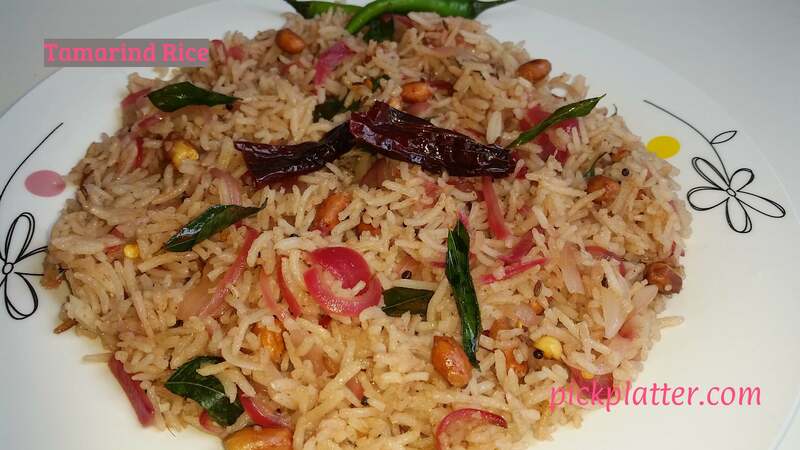 Crispy Brown Onion recipe is a simple recipe which can be used in many dishes like biryani, salad, or snacks recipes. Brown Onion is great garnish for Asian soups, noodles, salads,snacks etc. To save our time it is better to make them in advance and store them for later use for many other recipes which require this ingredient. If this fried onions kept in an air tight container , it can be stored for few days can be used in any recipe. Take sliced Onion in a bowl. Add 1 tbsp Corn Flour. Toss or mix it well. Add a generous amount of Onion for deep frying. Keep flipping onions so they become brown from all the sides. Once it’s brown from all sides, take it out and place on tissue or kitchen towel. Repeat same for rest of the onions. Crispy brown onion is ready. Use it in your dishes. Super delicious raw mango chutney. Roast Fenugreek seeds and Red Chili in a heavy bottom pan. You can also roast red chili directly on stove flame. Let it be cool. Take chopped raw mango, roasted methi and chili, salt and sugar together in a grinder. Add some water and grind to make a thick and smooth paste. Mix a tsp of mustard oil to it and serve. You can store it in refrigerator for one week. Heat 1/2 tbsp oil in a pan and add 1 tbsp butter. Add sliced green and red Bell Pepper. Add Chili and Tomato Sauces. Mix well. Mix well and saute for few seconds. Add grated Cheese and mix well with pasta. Turn off the flame and sprinkle some more grated Cheese.